I’m heading off down memory lane with this post today, as I used to make these kind of heart gift bags from paper doilies when I was a child. 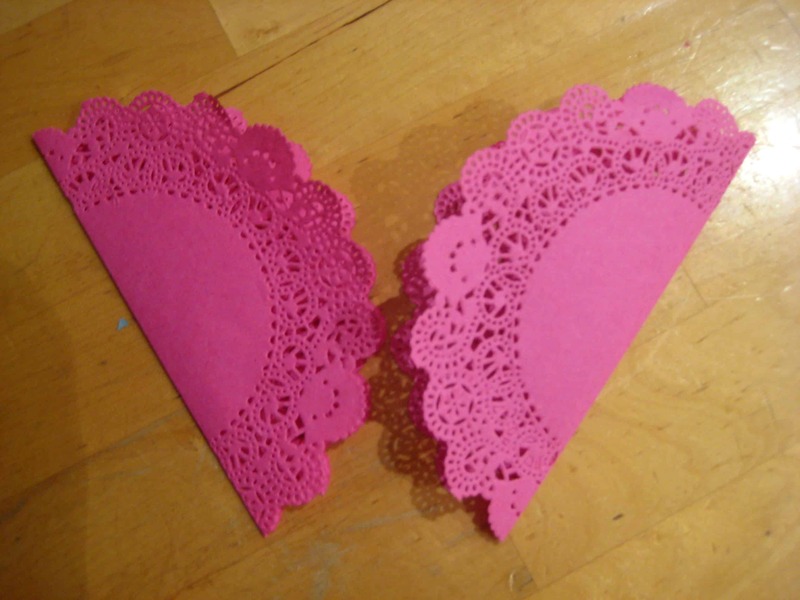 They are super easy to make, so the children can pretty much make them themselves. 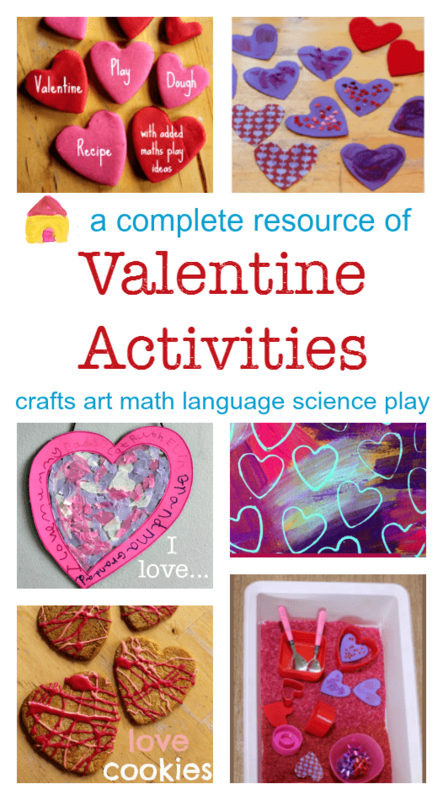 And they’re quite quick to make too, so if you’re planning on sharing any Valentine’s gifts with nieces and nephews or even a whole class of kids they won’t take too long. 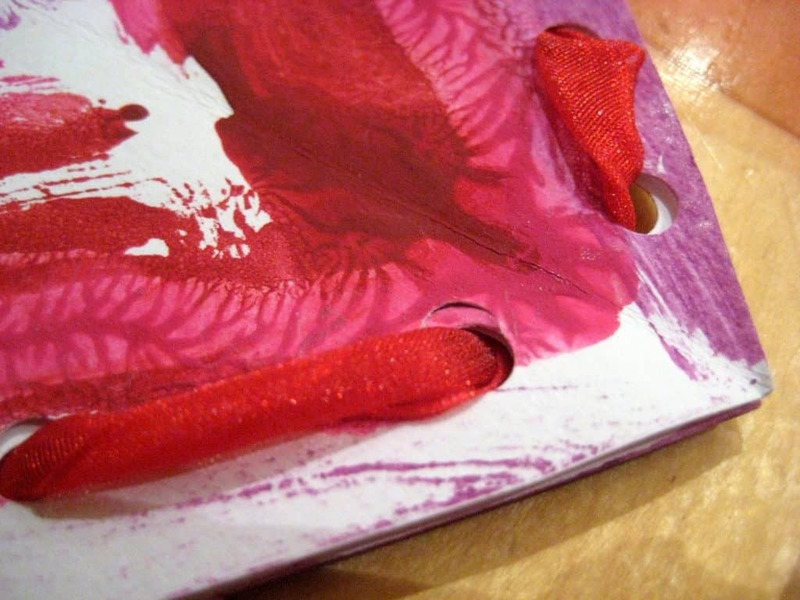 Plus they are a really good way to make use of your children’s art and turn it into something special. You could even make some yourself in secret as surprise goodie bags for your children. 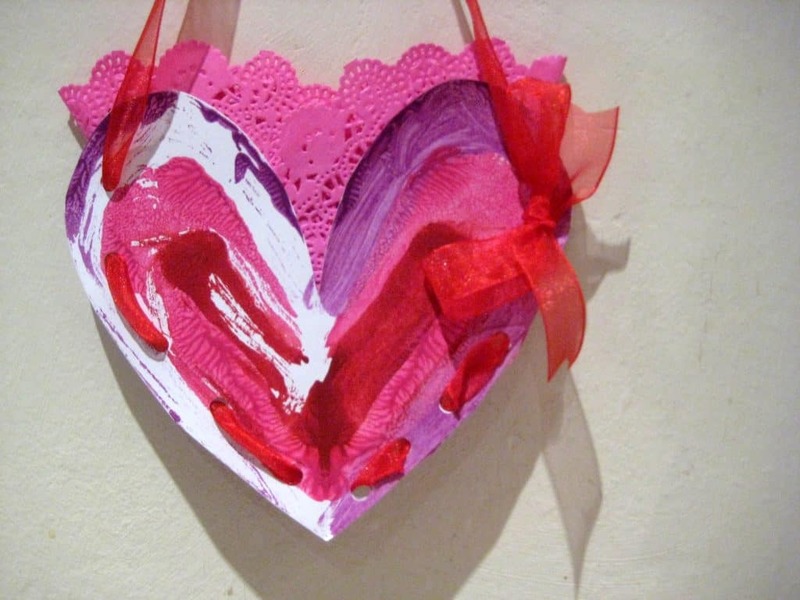 There are two ways to make the gift bag: using circles or using hearts. 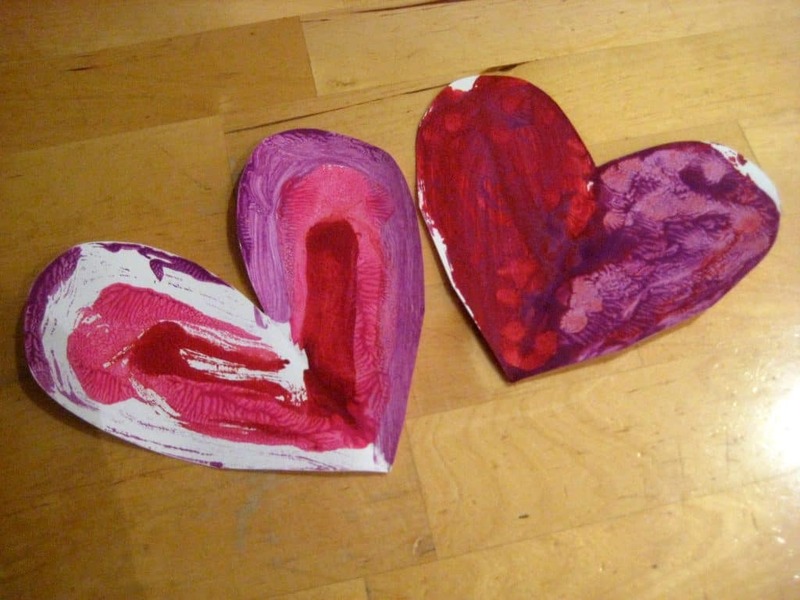 To create the heart shape you can take two circles of paper, card, your child’s paintings, paper doilies, whatever, and fold them both in half. Arrange them together to make a heart shape – clever! Alternatively you can use heart shapes themselves. 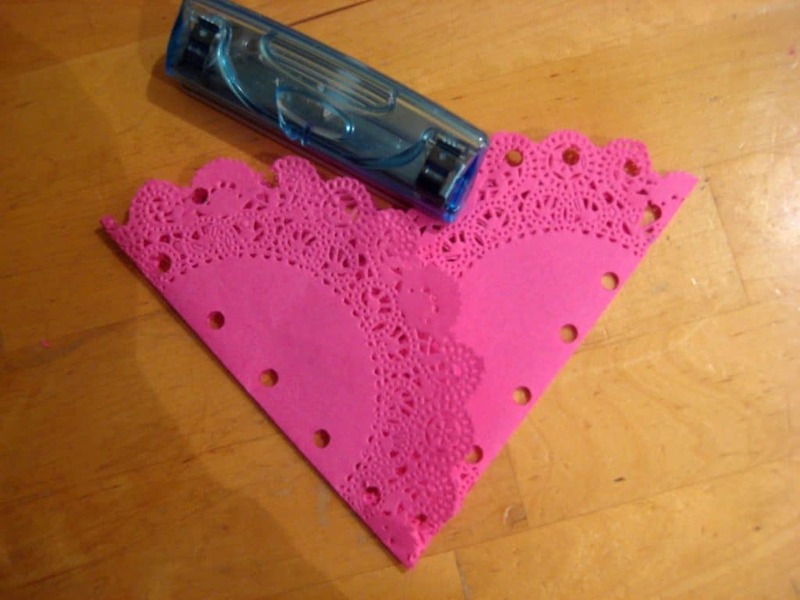 We made ours using the hearts we created with our symmetry art but you can use anything your children like. If you’re using heart shapes you need two of them for each bag, roughly the same size and shape although they don’t have to be an absolutely perfect match. Leave a length over the top to make the handle and thread it through the holes on the other side of the bag to fasten it in. Tie a bow and you’re done. You can add an extra layer inside the bag for extra frill and fabulousness and then fill your love heart gift bags with something sweet and share with those you love on Valentine’s day. 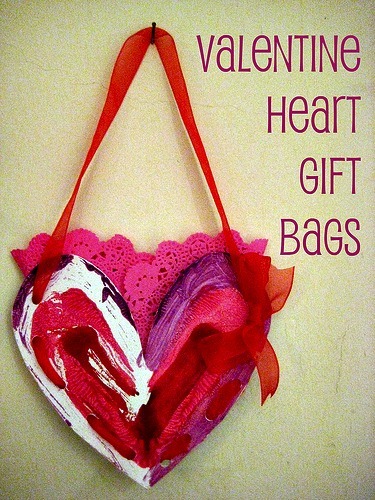 Loved your Valentine Heart Bags! Takes me back. Looking forward to getting mine full of chocolates! Those are so sweet, Cathy! Love the lacy lining! These look great. I like the symmetry art idea! I saw these yesterday and remembered making something similar from when I was little but then got distracted and forgot to comment (sorry) – they are so cute I love the dollies as well it’s something that I don’t have any of but think that we made need some for crafting in the future. These look gorgeous. Love the “doiley” addition of lace. lovely indeed. That are cute. I’m still on snow but shall be doing hearts soon – shall add this onto my page. Thanks for hosting.